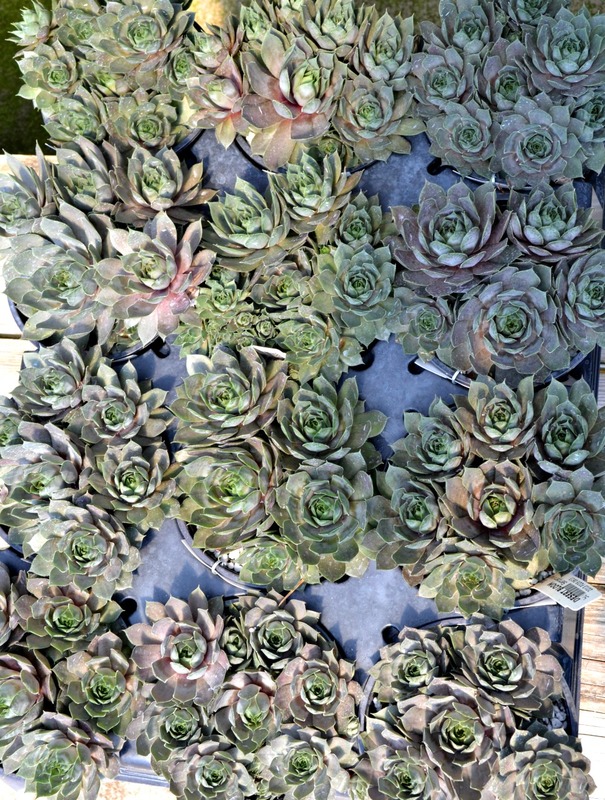 A must have for the early spring garden. 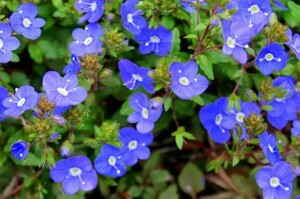 Use as a ground cover or for border edging. Deep rose pink blooms. 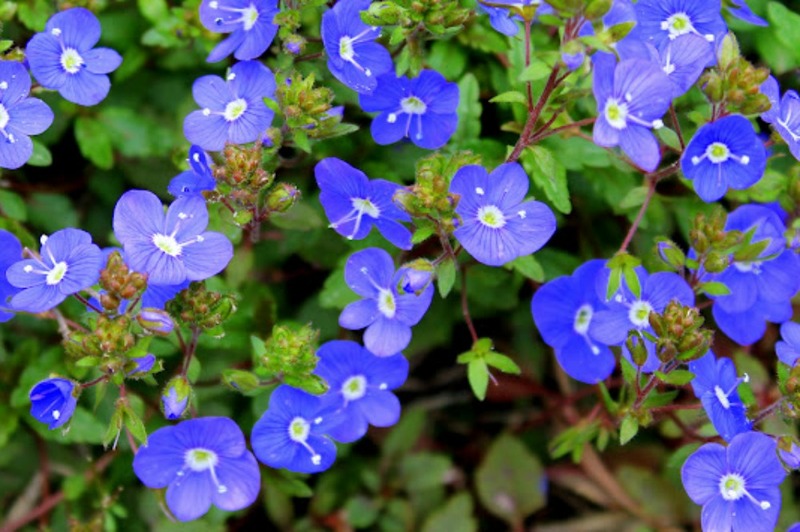 Dainty, sky blue flowers will make quite a show in your spring garden. Works well in a border front, in rock gardens or as a ground cover. Beautiful cascading over walls or planted at gardens edge. 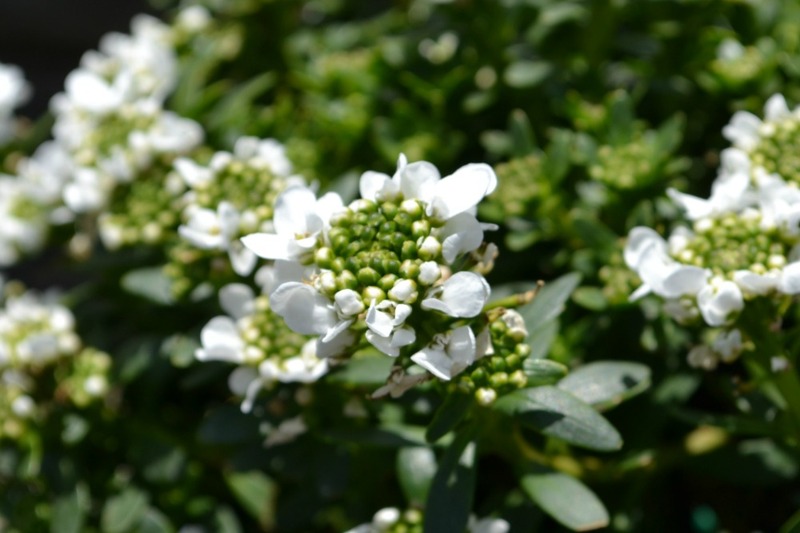 Showy white blooms in spring atop evergreen foliage. 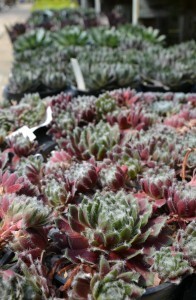 Striking evergreen foliage in shades of black, reds and greens. 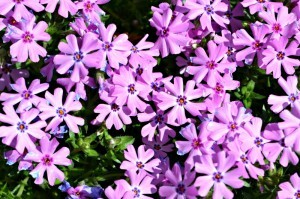 Grows well in full sun and in any soil with good drainage. Deer and rabbit resistant and drought tolerant. Blooming varieties attract butterflies. 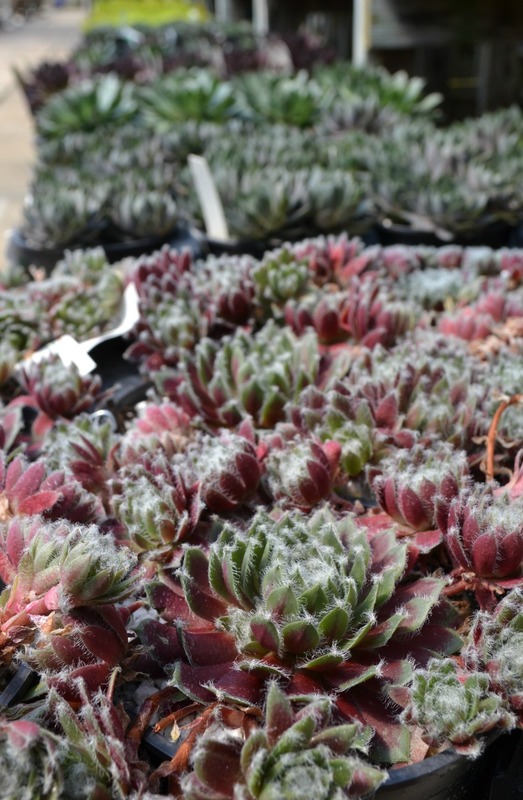 Hens and Chicks are fun to grow in strawberry jars or other containers, miniature gardens, rock gardens and walls. A popular variety for its plum-purple colored foliage. 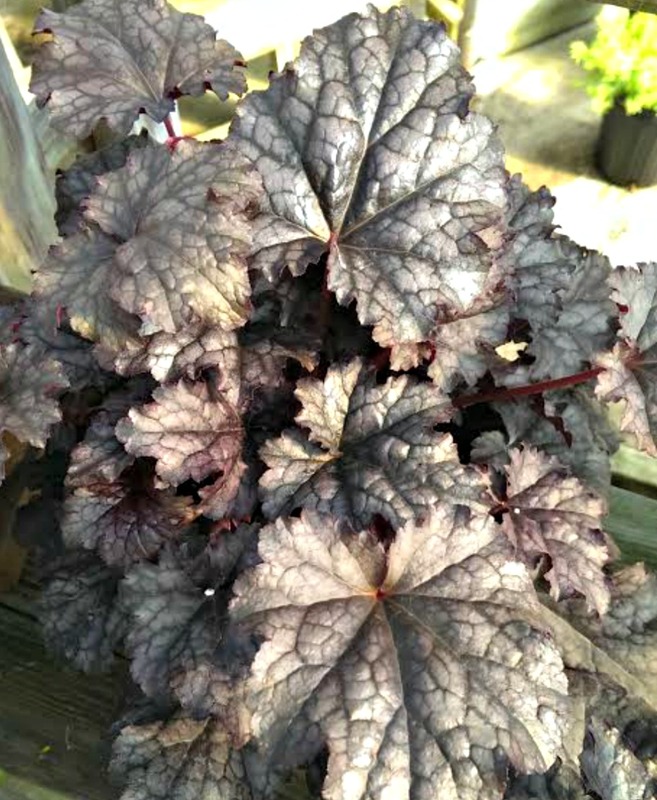 Works well as a contrast plant in the shade garden and also in containers.